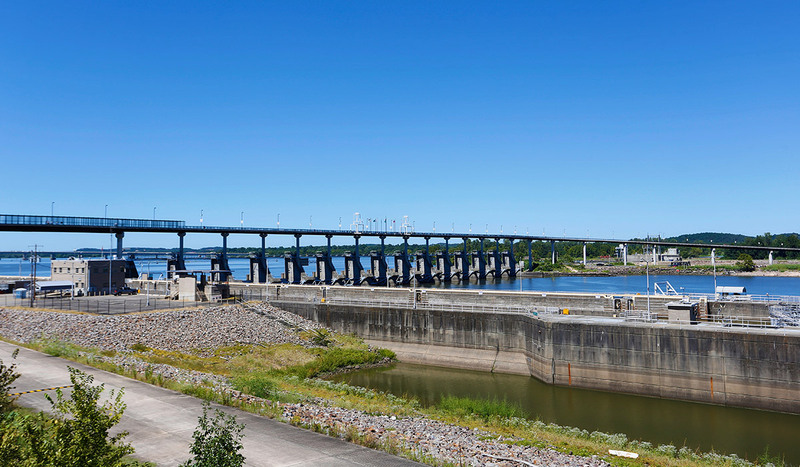 Cammack Village, totally surrounded by Little Rock, has small, mostly frame homes built just after World War II and large estates which overlook the river that often carry price tags in excess of $2,000,000. The average price range is between the $120,000's to the mid $200,000's. 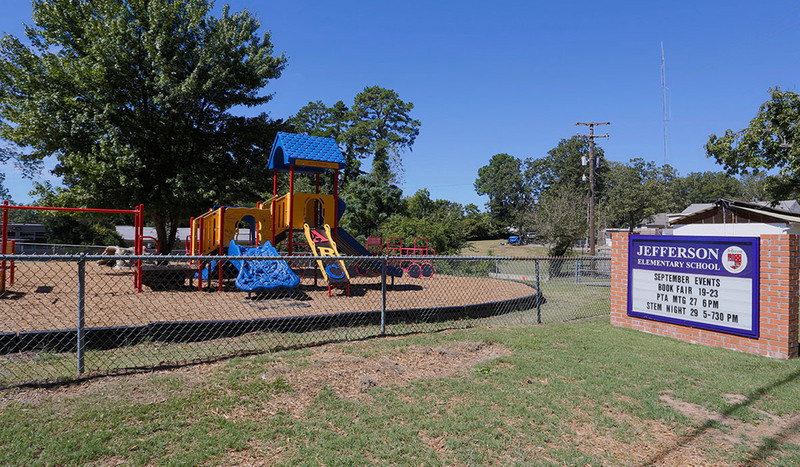 Baker Park and the Cammack Village pool provide hours of entertainment for residents. 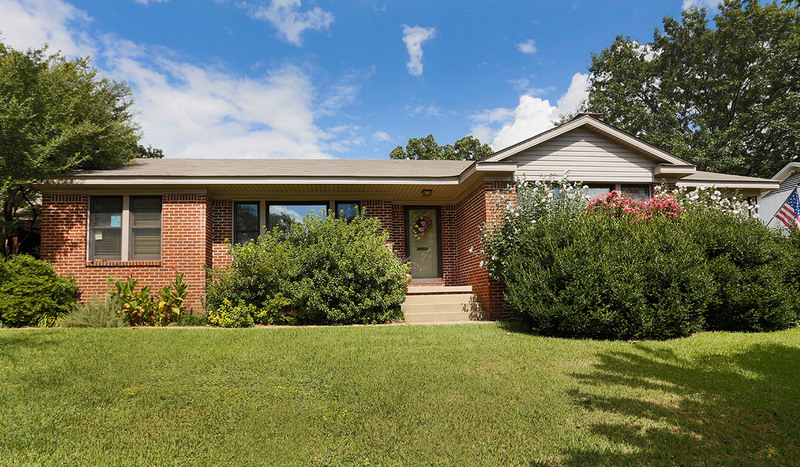 Kingwood is a windy, hilly neighborhood with homes generally larger than Cammack Village, with larger yards, priced from the mid $150,000-$500,000. Both areas are zoned for Jefferson Elementary and many children walk or ride their bikes to school.